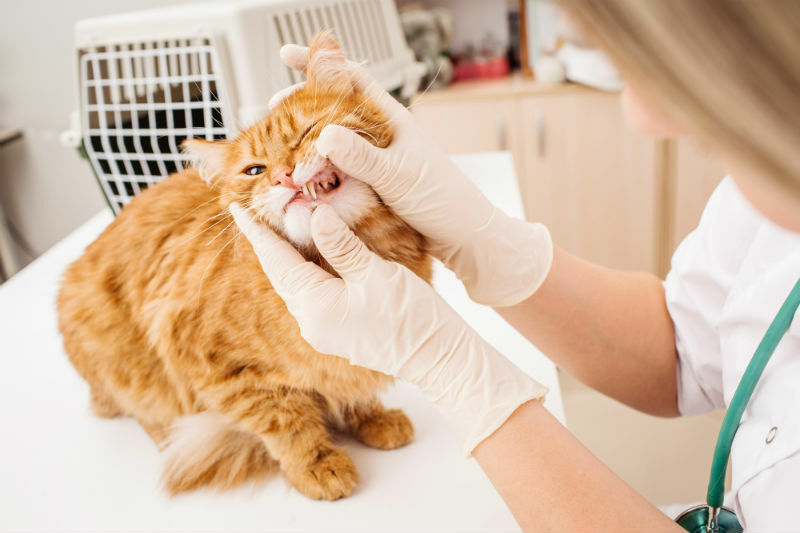 Dental health is essential for ensuring a happy and healthy cat. 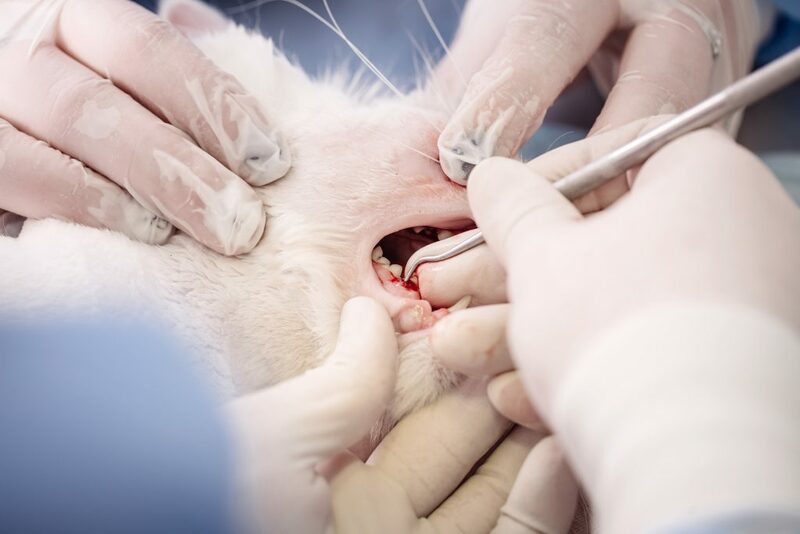 Dental disease is the most common disease that we see in our cats and can affect cats of any age. 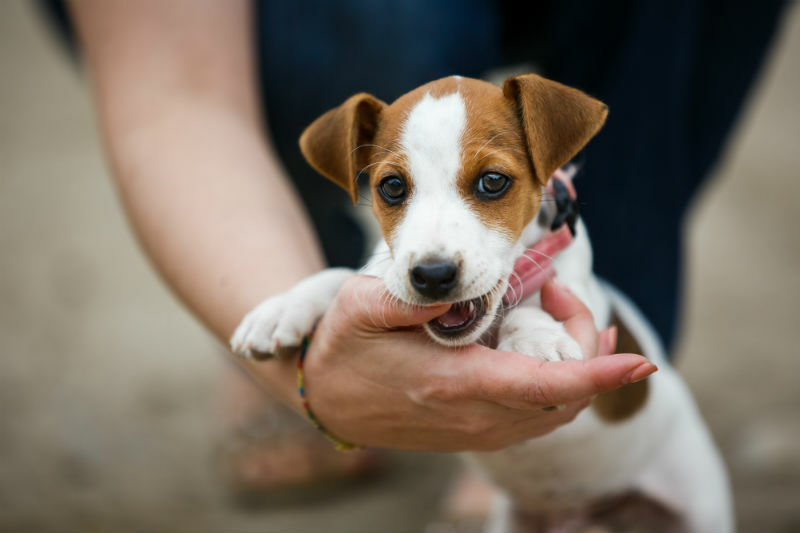 Puppies, we all love puppies – even when those sharp baby teeth chew on your ankle or chair legs. 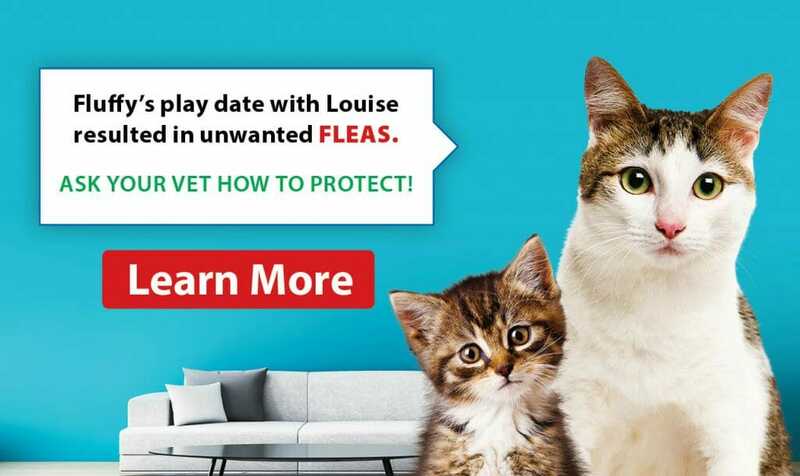 By the age of three years old, most cats will have at least one tooth affected by tooth resorption. 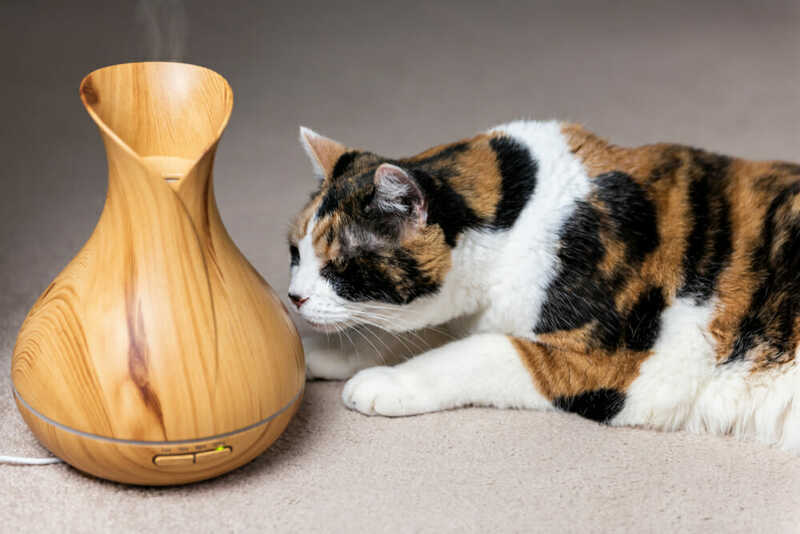 What is it and why is it so important? 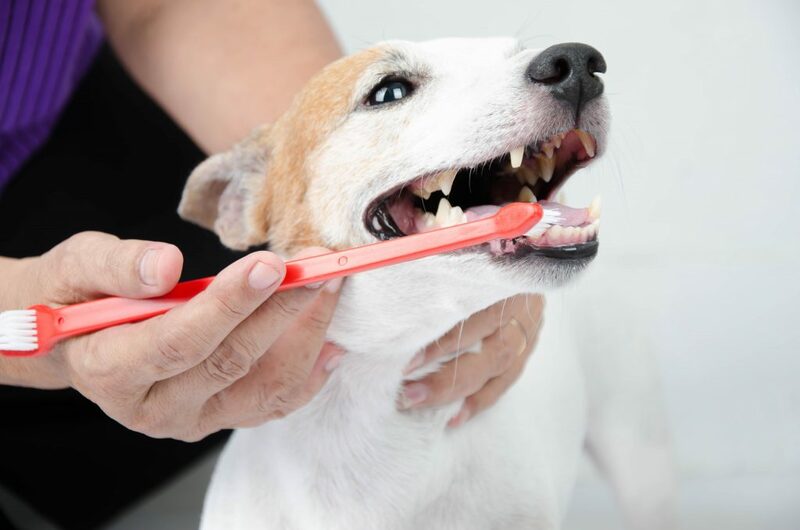 Great dental health is essential for ensuring a happy and healthy dog or cat. 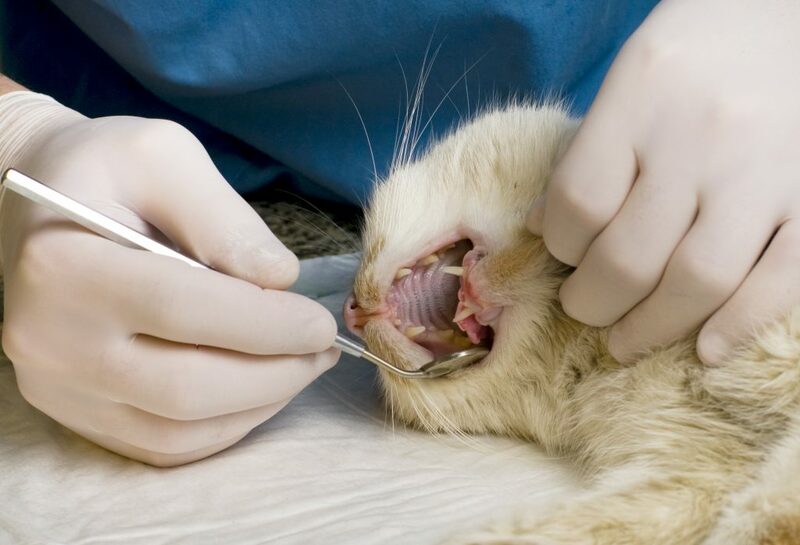 Dental disease is the most common disease that we see in our pets and affects cats and dogs of any age.